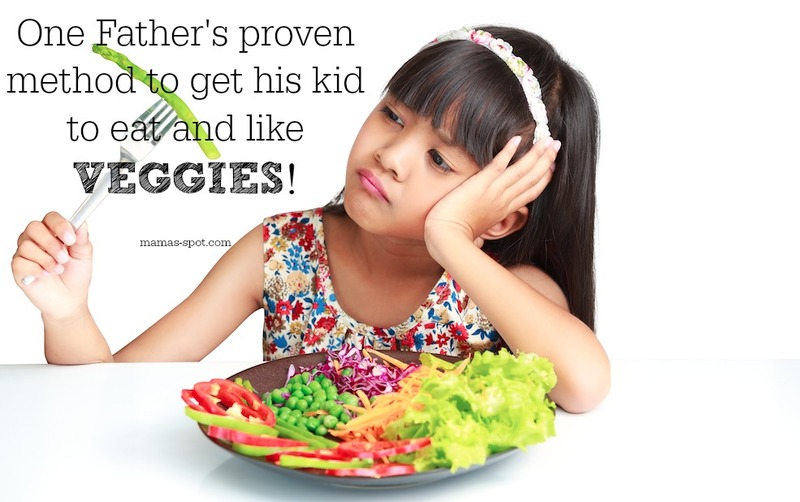 One Father's proven method to get his kid to eat and like VEGGIES! Before I became a father, culture and society had drilled it into my head that you had to bribe kids to get them to eat vegetables. Fortunately, with our son on the way, I forgot about all of this — and accidentally tricked him into wanting to eat vegetables and salad greens. My wife and I would go to the organic market and pick out our vegetables and greens, while rubbing her belly and talking about what we were picking out. He was indirectly eating what she was, so we figured we’d talk about what we were eating. My wife and I would both drink a green drink every day, too: a mix of scores of organic green grasses, vegetables, roots, and herbs. So we went into the kitchen, and I had him grab some lettuce, carrots, cucumbers, green peppers, onions, avocados, olive oil, plus a mix of vinegar, sea salt, and black pepper. Remember, these were the same ingredients he helped me pick out from the organic market. The same vegetables that he'd seen since he was born. He knew what they looked like, and he knew their names. I let him hold my forearm as I cut up the vegetables and mixed the salad. This devious plan to trick my son into wanting to eat salad and vegetables worked. The funny thing was it was so darn easy to do. My wife and I exposed him to organic vegetables and juices in the womb by eating them. When he was born, we continued eating organic vegetables and juices, and shared these with him early on. We took him to the organic market and let him pick out the vegetables with us. We got him involved with preparing the salads and meals. In the end, it's as simple as saying my son enjoys doing things with his father. If you have children, you know what I'm talking about. 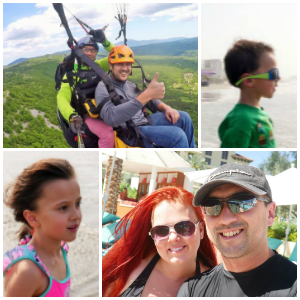 Your young children just want to be around you and do things together. It doesn't matter what it is. 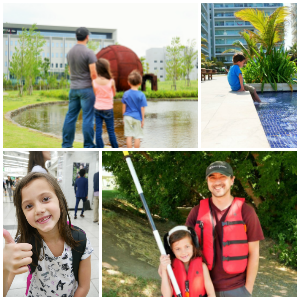 Some things are about quality time in life, but with children it's quality and quantity. So it's really not difficult to see why my son enjoys eating vegetables and salads. He just wants to do what daddy's doing, what mommy’s doing. And I'm sorry. Using the old, “Mommy and Daddy can eat and drink this, but you can’t,” only works with a few things, like sipping some wine or enjoying a glass of beer occasionally around them. You can't overdo those in front of kids either. That’s a seed that will take root in their minds. 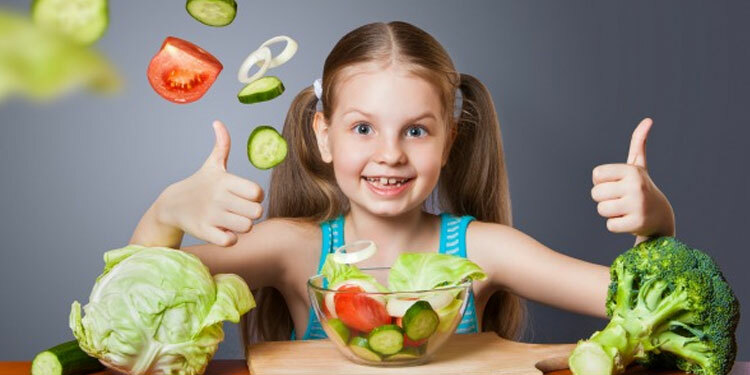 So the trick that I used to get my son to want to eat vegetables and salad is one that anyone can use. You have to eat the talk. It starts and ends with you. And doing that will be healthier for everyone. And so much easier means so much less stressful. What do you think of this dad's experience? Do you think this method rings true for most kids? 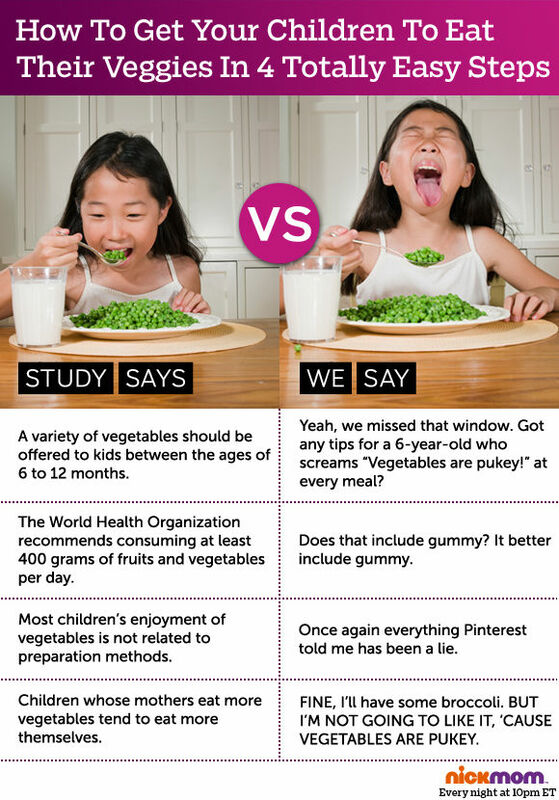 Do you think eating healthy while pregnant makes a huge difference in what a child will eat? Share your thoughts with us! And here's a little humor for you.